Download product information and other documents,Suzhou Huilide Machine Co., Ltd.
We can offer you 2D and 3D models of vibratory bowl feeder,centrifugal feeder,drum feeder,step feeder,light vibratory feeder,conveyor and so on. At the same titheme, we provide quotation request form,catalogue and manuls for you.The sale terms and conditions also will offer. Would you please contact us for more infomration? Parts Handling System Catalogue from Suzhou Huilide Machine Co., Ltd.
Belt Conveyor Catalogue from Suzhou Huilide Machine Co., Ltd. 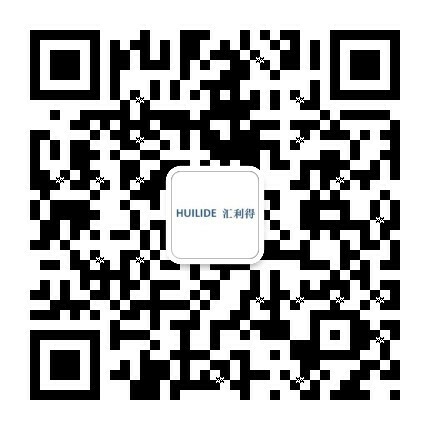 Terms and Conditions of Suzhou Huilide Machine Co., Ltd.